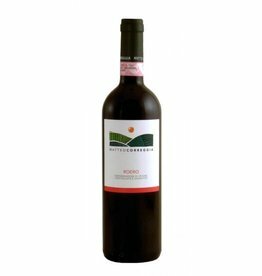 A young wine, which maintains the freshness and pleasantness of Nebbiolo in its youth. Clear garnet red color with delicate orange highlights. 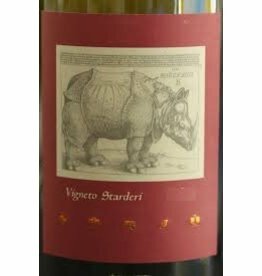 Delicately spicy with hints of florals and cooked fruit. This is a silky, smooth Barolo, delicately scented with roses and violets, showing great aromatic complexity. 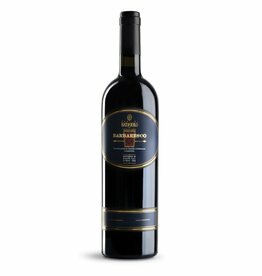 Dense red with pure plum and rose and a hint of spiced mint. 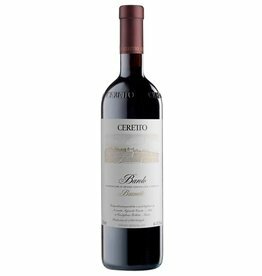 Shows a density that lifts the plum and red fruit flavors.